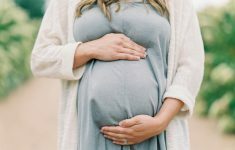 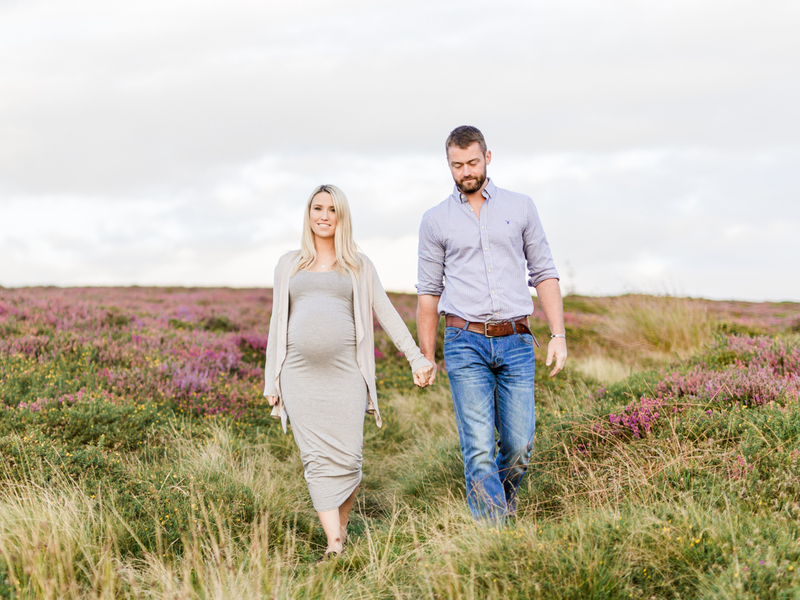 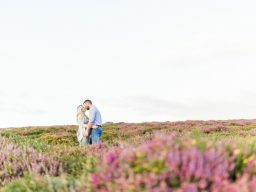 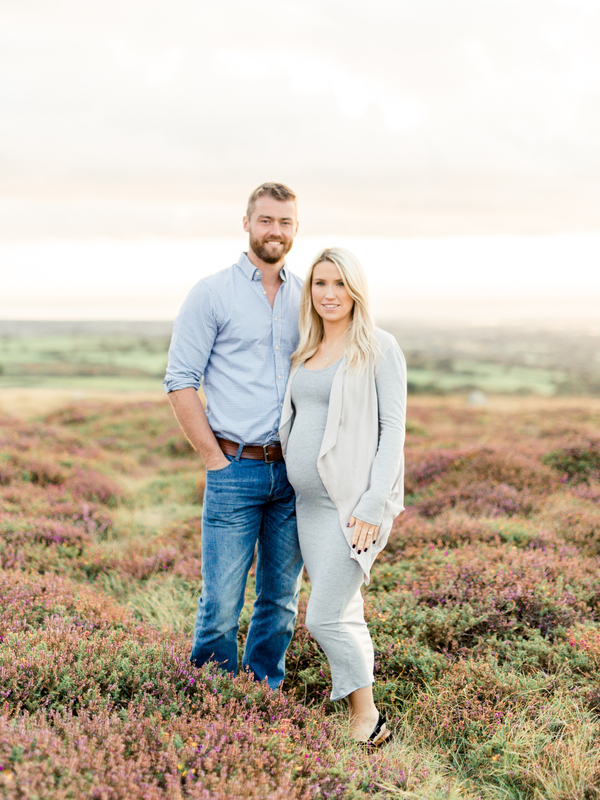 We’re wanderlusting about far reaching fields of pink heather here on B.LOVED today, inspired by this beautiful Maternity Session by Heledd Roberts Photography. 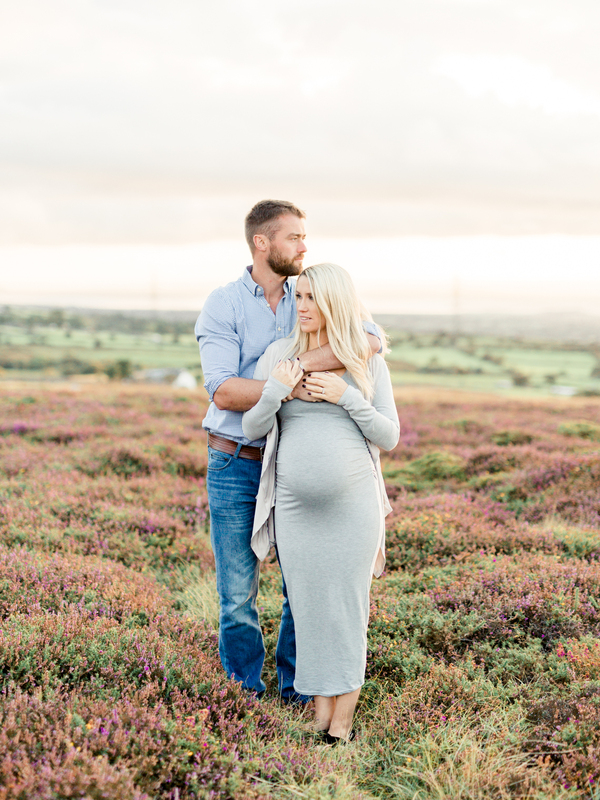 Catrin + Ioan are marrying this year and Heledd was delighted to be asked to capture their maternity session as well as their wedding! 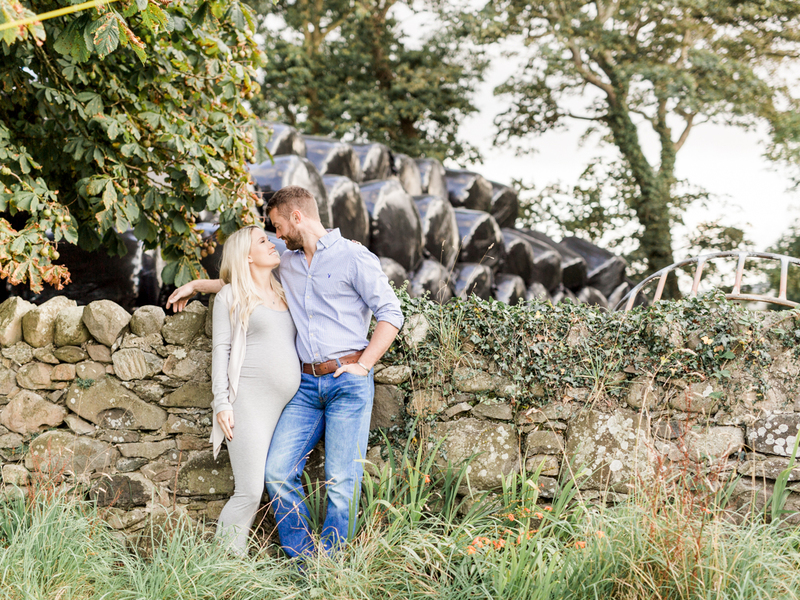 Such cherished milestones and captured beautifully to reflect back on. 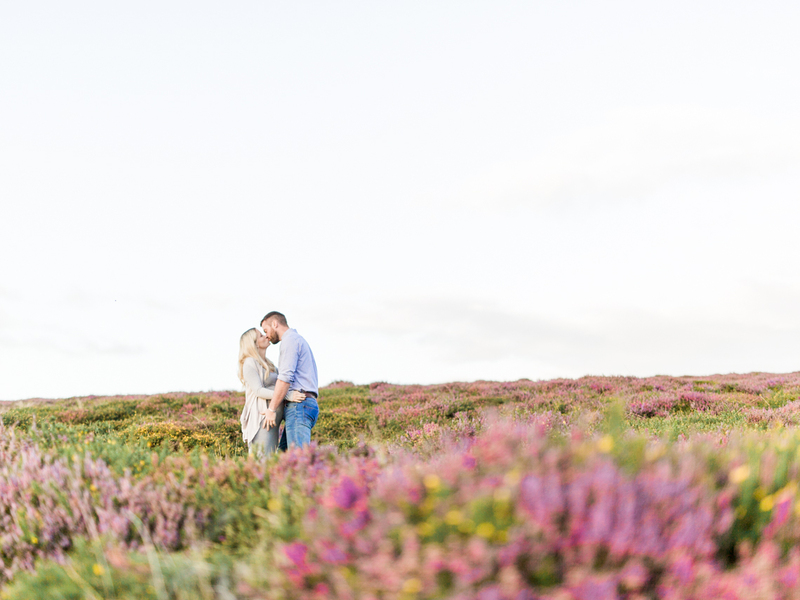 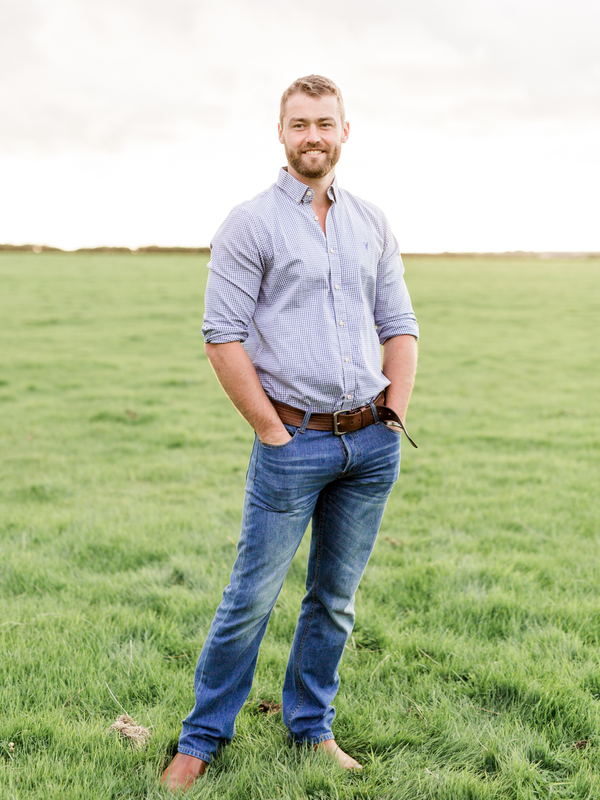 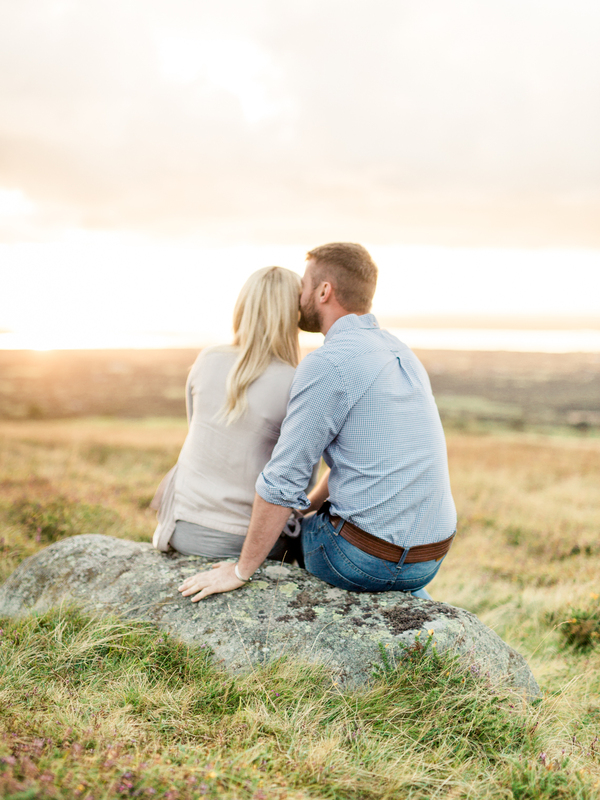 Heledd tells us more about their session together in the delightful landscape of Dinas Dinlle in the Welsh countryside.